Primavera believes that there needs to be a strong balance between natures processes, and our human impact on the earth. 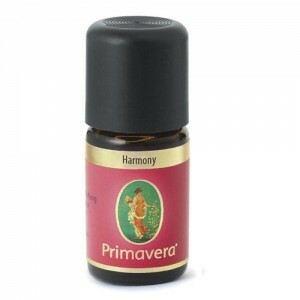 Only by maintaining the highest environmental standards with the production of herbs and food, and providing support for communities to farm in a sustainable way, will the right balance be found and maintained. Primavera was created 20 years ago by Ute Leube and Kurt Nubling. They have dedicated their lives to understanding natural essential oil, their unique benefits and how best organic essential oil can extraction should take place. Primavera natural essential oil is a result of this, which is why Primavera are regarded as one of the world leaders in organic essential oils. Primavera partner with farmers all over the world, to ensure the highest standards in natural essentiual oil growing, and if a farming area requires organic essential oil cultivation, Primavera will sponsor it to help the farmers produce organic essential oil not non-organic essential oils! 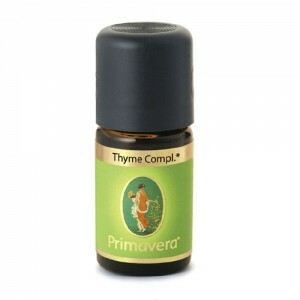 Sponsored projects are currently taking place in Peru, Turkey and Provence. 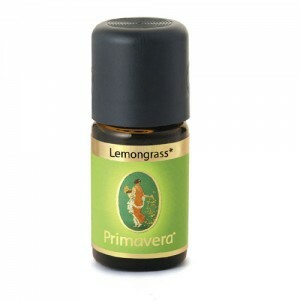 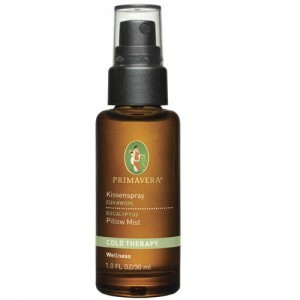 If you like mixing your own natural essential oil products, Primavera organic essential oil is great. 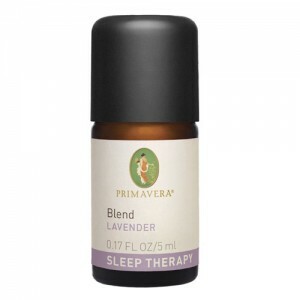 Also if you want to place in candle or electric burners, these natural essential oils are great. 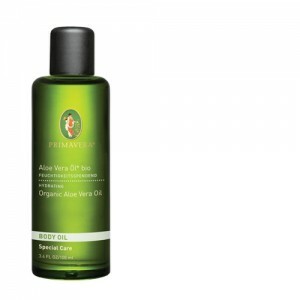 Not to be applied directly to skin unless stated in the instructions. 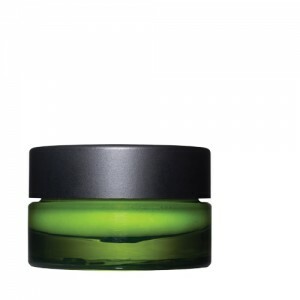 BDIH and Natrue depending on product. "I mix and create my own products, and I want the best, which is why I choose Primavera!" Lyndsey, London, October 2009. 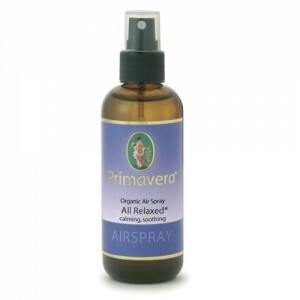 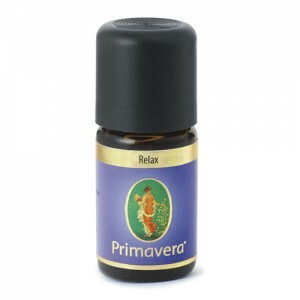 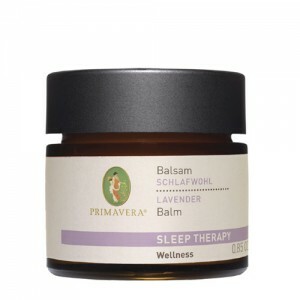 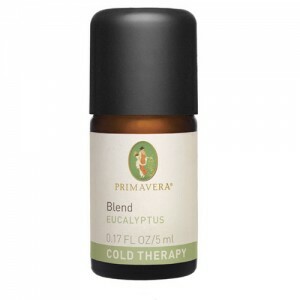 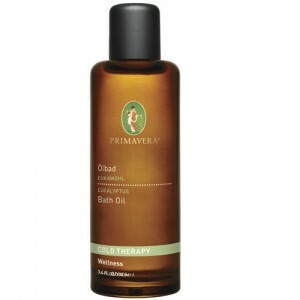 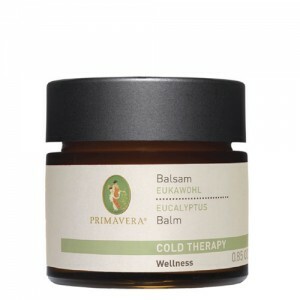 Primavera Organic Essential Oils are without question one of the best quality aromatherapy brands in the world. 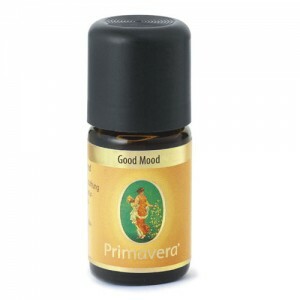 From company ethos, to production, sponsored projects through to natural essential oil, extraction and final product quality, Primavera leads the way with natural essential oil.